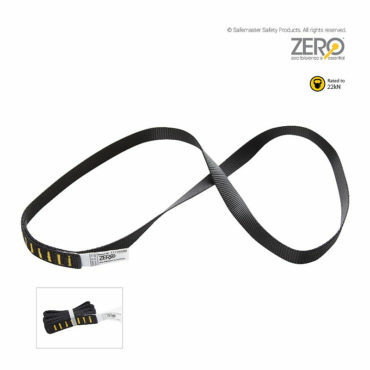 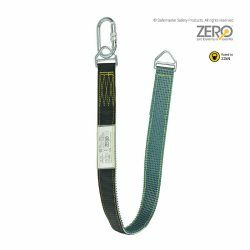 Anchor Sling available in various lengths. Simple and effective to create an anchor point when looped around a structural member. 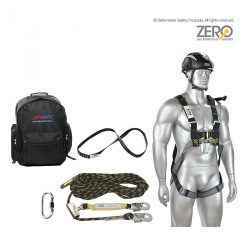 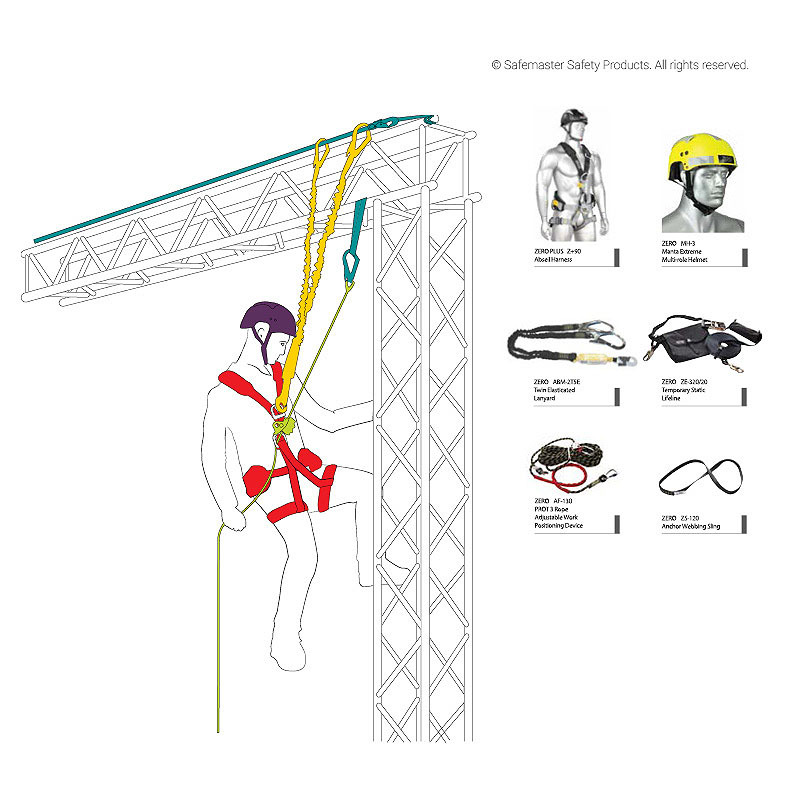 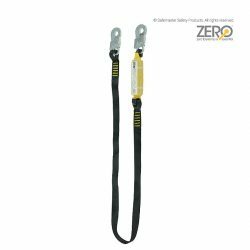 Suitable for use in all forms of work at height and rescue, and provide a durable temporary anchor for rescue systems and access equipment, where no fixed anchor points are available.